Michael Polley: My god all this stuff we’ve been joking about for years is actually true. This has not been by choice or any reason in particular, but I have not seen too many documentaries so far this year. That said, I was fully willing to embrace a new film from director Sarah Polley, which happens to be a documentary about her family. My initial thought, upon learning about the nature of this documentary, had me wondering why a film like this would need be made, let alone why would it be compelling. It is somewhat surprising that Stories We Tell is as compelling as it is. I say “somewhat” because the film has near universal acclaim, so I would have, if anything, been more surprised to not have liked the film. The film is a documentary, no doubt, but it has a well thought out structure and presents a story with some turns balanced by the earnest nature of the people involved and the fact that they are very likable in their matter-of-fact presentation of the details. 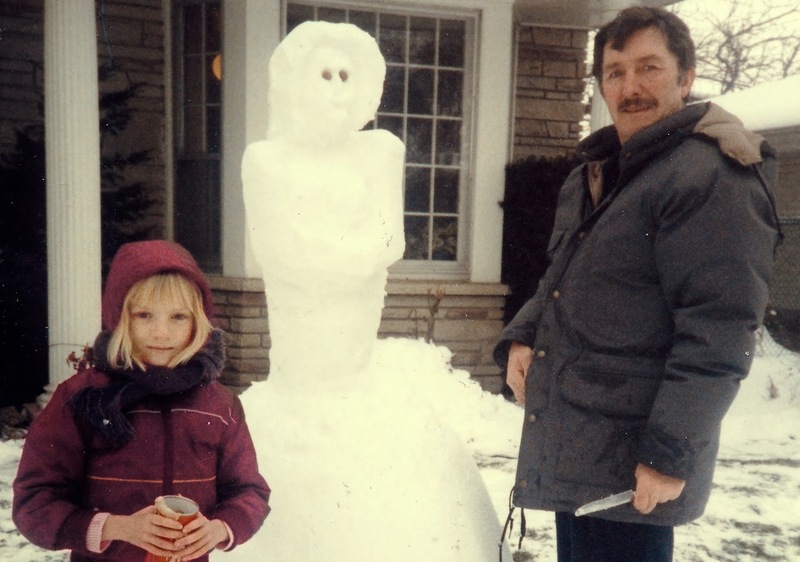 To explain the narrative of this documentary would be revealing too much, but I will say that it involves Sarah Polley turning the cameras onto her own family and interviewing them about their memories, mostly concerning her mother and father. We learn lots of details about the various relationships in the families, where these people are coming from, and what it means to discover certain truths and how that affects these relationships. 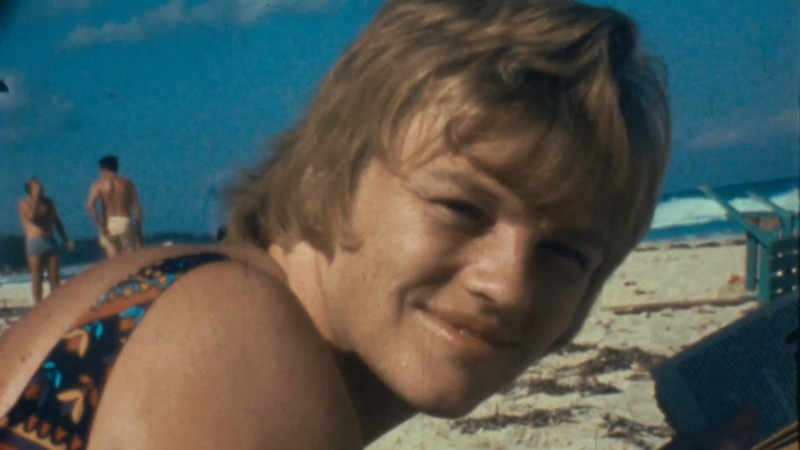 There is lots of archival footage present throughout, along with the interviews of course, and even footage from Polley and her father’s recording sessions, as they worked on adding the narration to the film. There are lots of details like that last one, which I found made the film incredibly watchable. That is generally the best thing I can say about documentaries, as the last thing I want, during a documentary, is to feel like I am being lectured to. 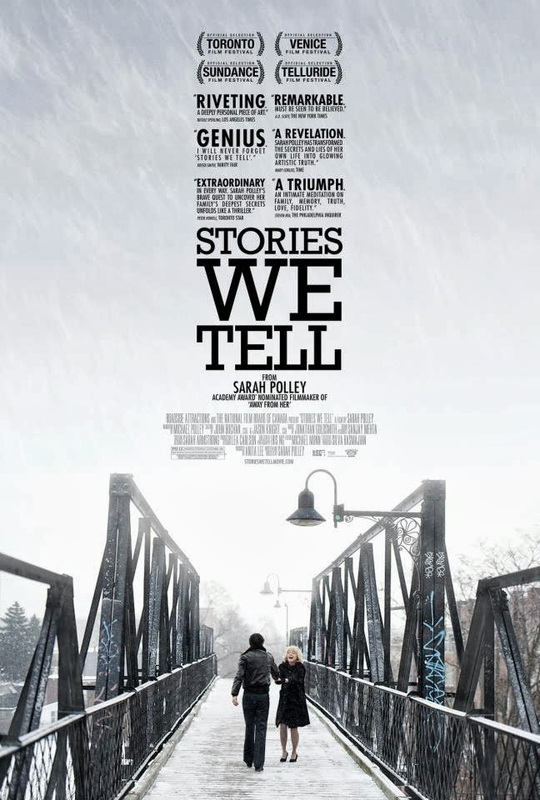 Sarah Polley has done a lot to make her family’s story work as a compelling narrative, based around the structure of a documentary. There are some surprises along the way, which includes the very use of this format to create a film, but it never strays away from the fact that this is all based around a very personal story that has been turned over for the world to see. It helps that almost everyone in this film is incredibly likable, given that all they can do is express themselves through storytelling directly into a camera. 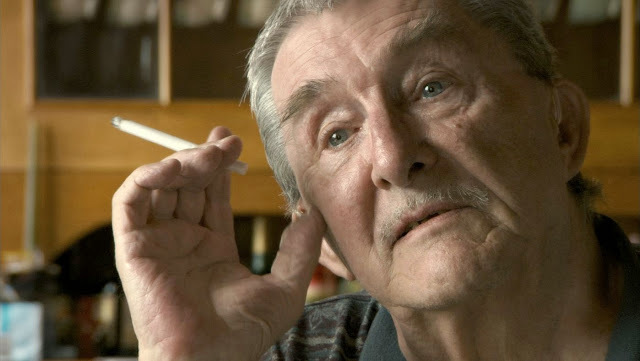 Michael Polley, Sarah’s father, is a particular highlight, as we get to hear the most from him, as he both narrates the story and is heavily involved with what is coming from the story we are told. This makes sense of course, but based on watching and listening to him, it is clear why Sarah Polley believed this would work very well as a basis for a narrative. The way this film balances the story of Michael being an actor versus the way he describes himself and how we see him allows us to see a lot of depth in this person, which should go without saying, as this is a real person and he is baring his soul on screen in the form of a filmed memoir. Polley’s approach, from a technical standpoint, is pretty great here. Describing why could potentially be a spoiler as well, so I will just say that she continues to prove herself as a director who knows how to work well with the medium, finding creative and innovative ways to tell a story. Her use of archive footage and how she blends it with the modern day has a lot to do with why this is a documentary worth watching. Add to that an appropriate soundtrack the recalls the seemingly simple times that her parents grew up in, which accompanies a lot of the footage seen and you have a film that really does its best to stand out as a documentary, despite not dealing with something that is seemingly more “important” for filmgoers to watch. That is a weird sort of thing to say, especially since I do tend to like these “lower stakes” documentaries more than the ones dealing with world issues or something similar in tone. These sort of personal stories make for a good way to allow an audience in on something they otherwise would not have known about and the fact that a film like this or Searching for Sugar Man or Man on Wire can make for a compelling film experience, while also offering a lot in the way of having a positive film experience. 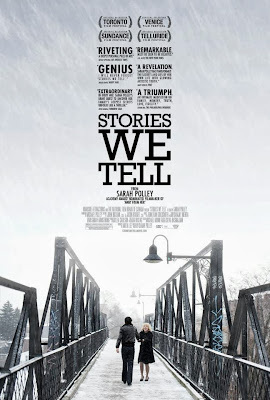 Stories We Tell has a story good enough that it could be adapted into a feature film, but it is a very well made documentary. It is sincere and emotional for the people involved, but also a doc that can leave you smiling. Michael Polley: When you’re in the middle of a story, you aren’t in the middle of a story at all, but only a confusion; a dark roaring, a blindness. It’s only afterwards that its anything like a story when you’re telling it to yourself or someone else.